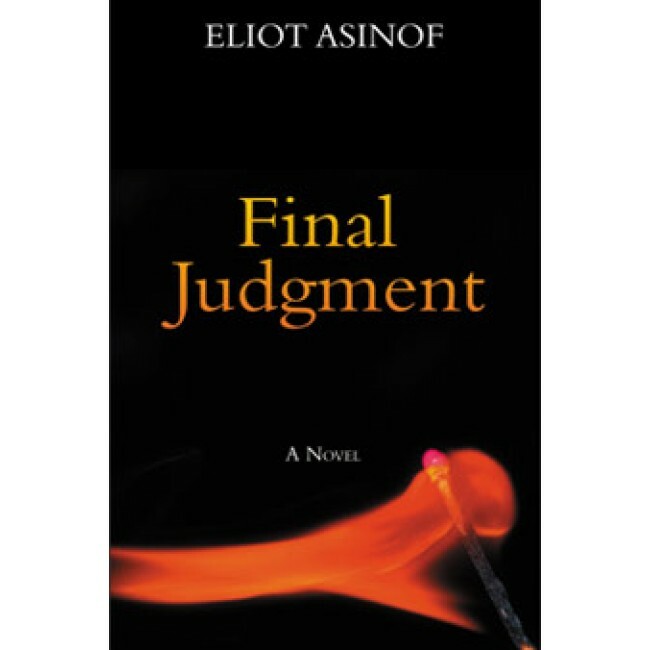 Final Judgment - The late Eliot Asinof's last word on the state of our nation and of the book publishing 'industry'. What happens when an undergraduate at a small New England college tries to stop President George W. Bush from giving the commencement address? Eliot Tager Asinof was born in Manhattan on July 13, 1919, and grew up there and in Cedarhurst, N.Y. Asinof was best known for one of the top sports books of all time, Eight Men Out, his exhaustively reported reconstruction of the infamous Chicago Black Sox scandal of the 1919 World Series, as well as Man on Spikes, considered perhaps one of the greatest baseball novels ever. Asinof attended Williams College and graduated from Swarthmore College, after which he played minor-league baseball for the Philadelphia Phillies organization. He was the author of five novels and eight works of non-fiction. He wrote numerous screenplays for television and motion pictures and appeared in two John Sayles films, Eight Men Out and Sunshine State. 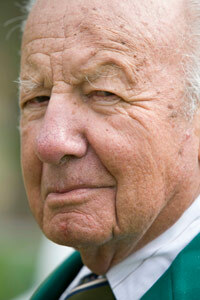 He died in June, 2008, as Final Judgment, his last novel, was going to press.